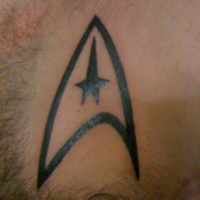 Next up is Eric‘s Starfleet insignia by Benjamin Asher at New Breed Tattoo in West Lafayette, Indiana. 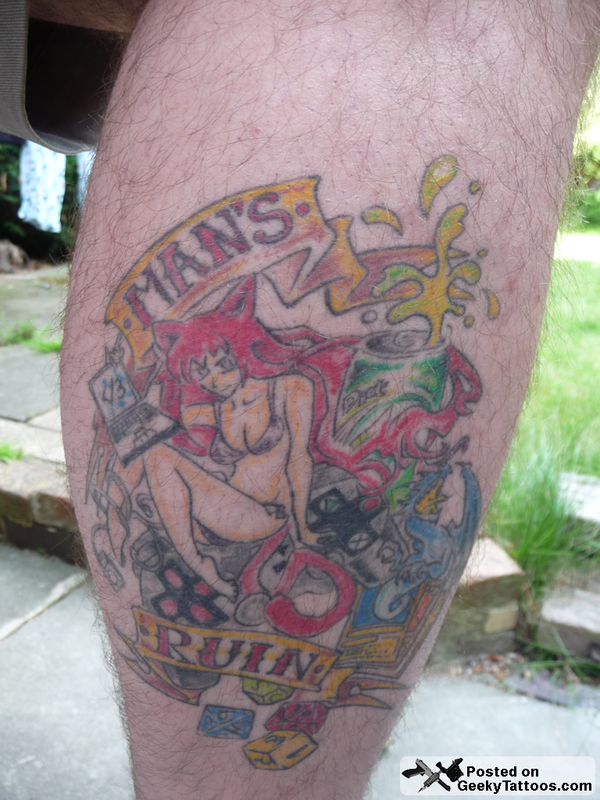 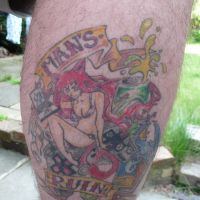 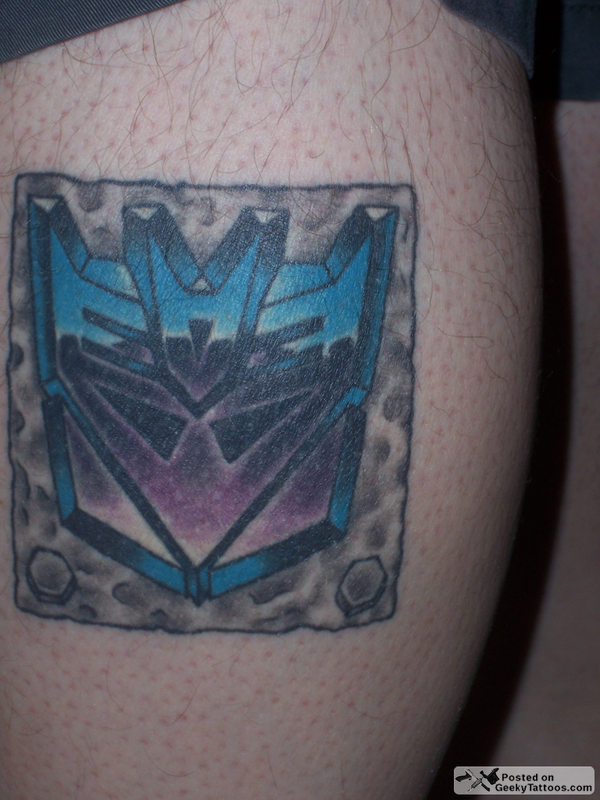 Posted in Cartoons, Reader Tattoos, Tattoos, Transformers, TV, Video Games. 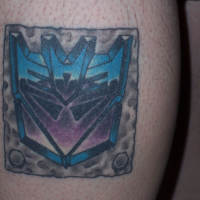 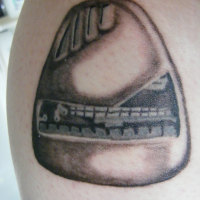 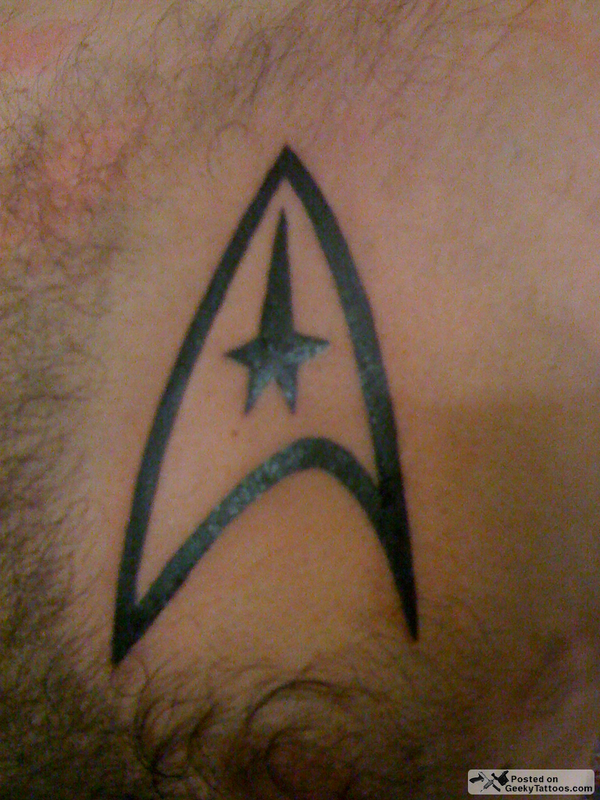 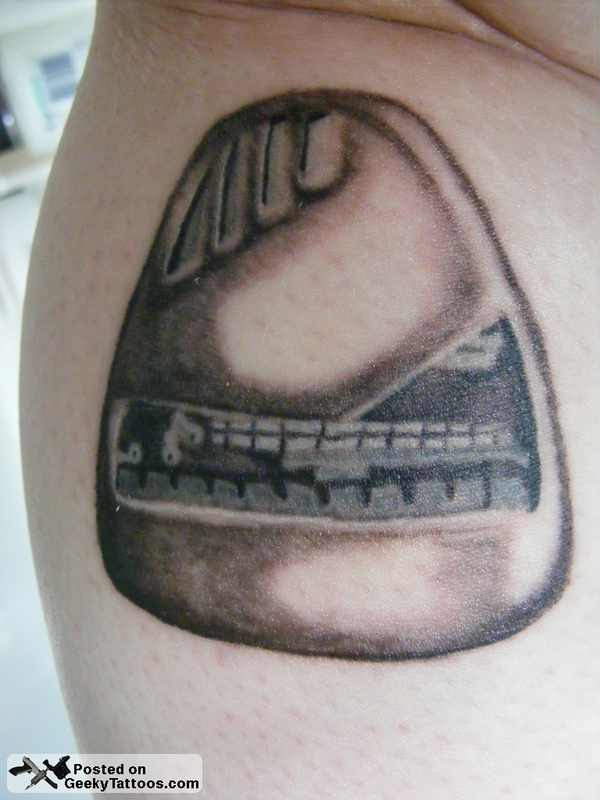 Tagged with Benjamin Asher, Bluebird Tattoo, Decepticon, Enchanged Ink, Living Colour Tattoo, New Breed Tattoo, Star Trek, Transformers, Voyager.